We accept prescriptions via e-scribe, phone at 844.348.8979 and fax at 855.587.77952. 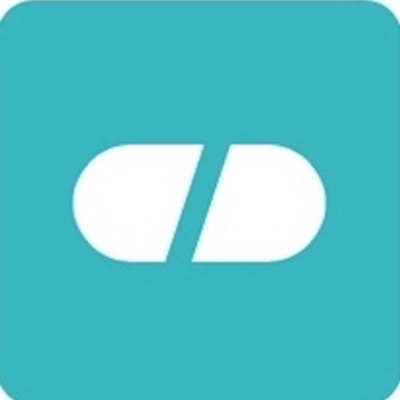 Just let your doctor’s office know that you would like divvyDOSE to be your pharmacy of choice. How should I dispose of my old or unused medications?